MANILA, Philippines - Fire hit the construction site of SM Megamall in Mandaluyong City on Thursday night, June 28. The fire which started at 7:35 pm has now reached third alarm, according to a tweet of Metro Manila Development Authority (MMDA). The MMDA advised all vehicles to take the Shaw tunnel going northbound. "There is a fire incident happening in the construction site outside SM Megamall. Our Emergency Response Team, together with the Bureau of Fire Protection are already managing the situation." 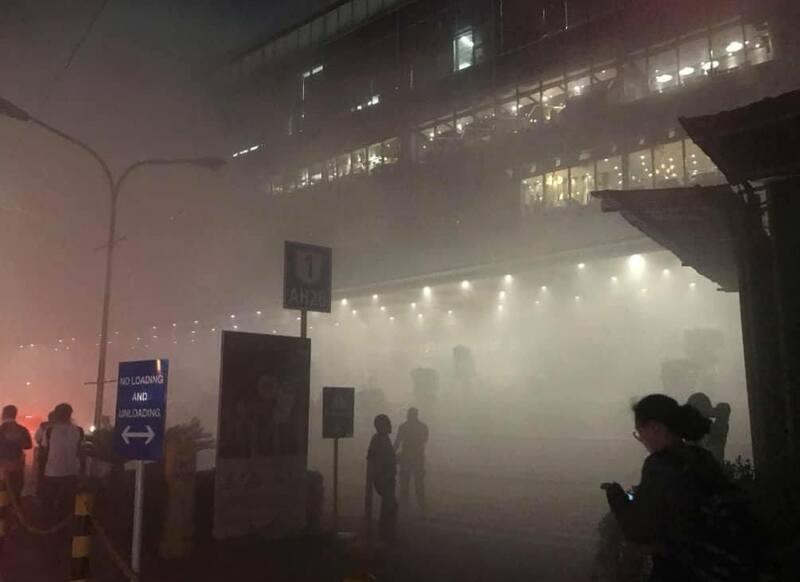 "Only a portion of the mall is affected by smoke coming from the site. We are taking all precautionary measures to ensure the safety of everyone in complex." Meanwhile, officials are still investigating the cause of fire.